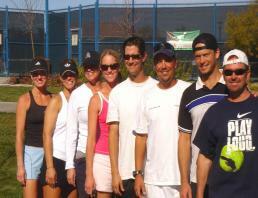 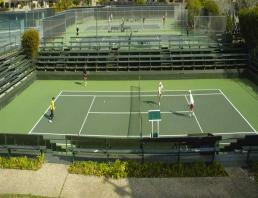 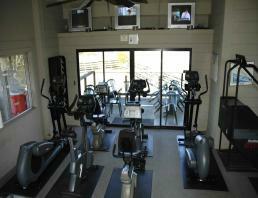 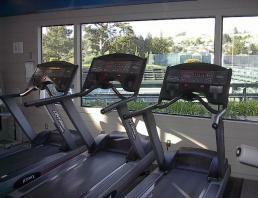 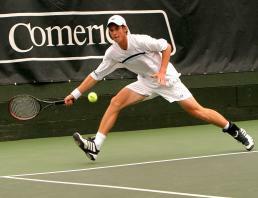 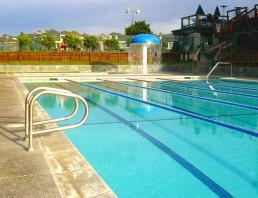 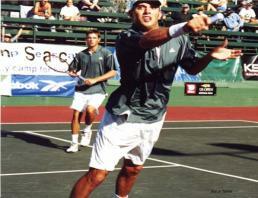 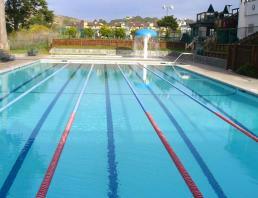 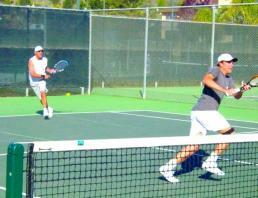 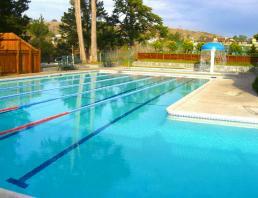 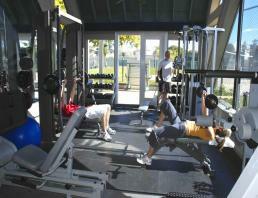 Seascape Sports Club is one of the finest Sports Resorts in the United States. 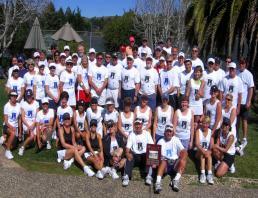 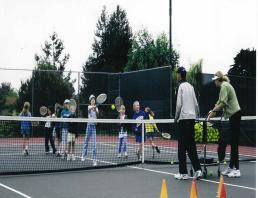 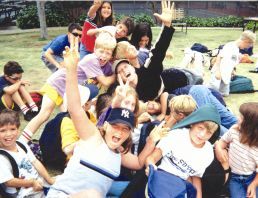 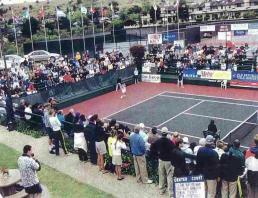 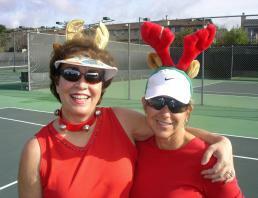 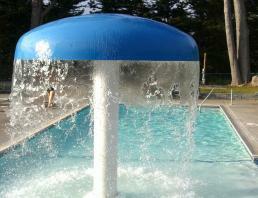 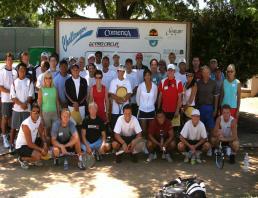 The Club is family owned and operated and has been part of the Monterey Bay Community since 1972. 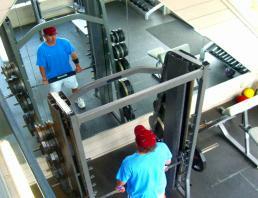 The best way to learn about our various membership programs is to tour our facilities. 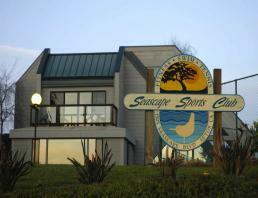 To arrange an appointment please call 831-688-1993 and ask to speak to a manager.